You may have seen a few months back, a post I wrote mentioning that I would be trialling the famous Imedeen supplement for a few months and reporting my skin's 'progress' when I was done. It's been almost 3 months since then, and I have gone through all 3 boxes of these tablets. 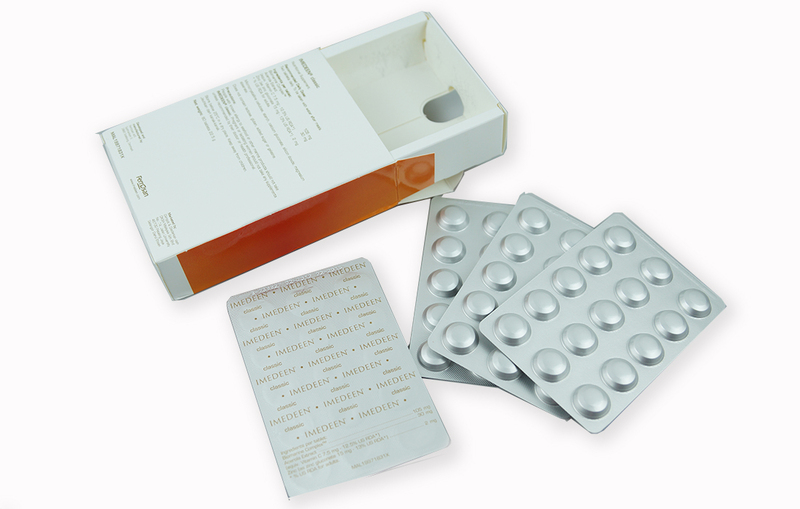 Each tablet is sealed individually and packed together in a strip of 15. Each box contains 60 tablets - a one-month supply. 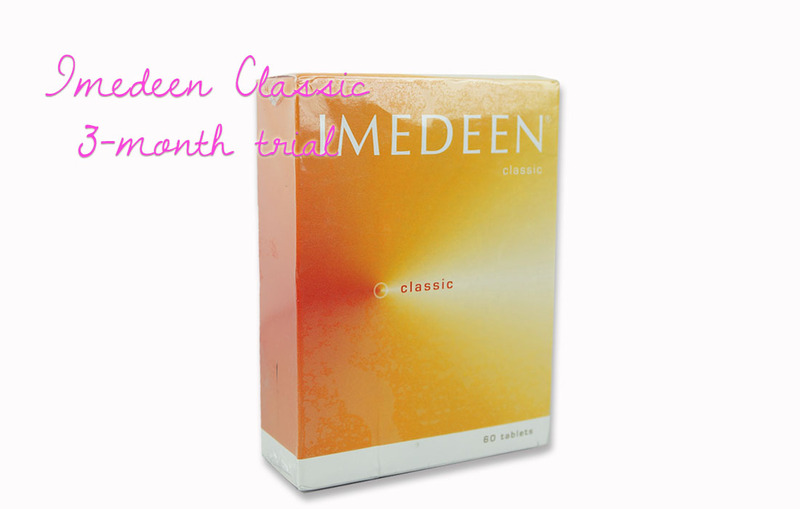 Imedeen is considered the world's No.1 skin supplement, and for good reason. Celebrities all around the world take Imedeen tablets (including the ever-glowing Jessica Biel! ), and studies have been conducted showing that consumption of these tablets actually does significantly increase collagen and elastin levels in the skin. All you need to do is take 2 tablets per day and watch the magic happen. I mentioned in my introductory post that I would be keeping an eye on the wrinkles in my undereye area to see how they would respond to these tablets. I have noticed a slight improvement there, because the fine lines are no longer as harsh or as visible when I smile. I am really pleased with the results in this area and I am more than happy to continue taking these tablets if it will preserve the current condition of the skin under my eyes. The glow in my skin. My skin does get a little dull (but shiny) when I am back in Malaysia, but after a couple of months on Imedeen, my skin started glowing underneath my foundation, no matter what foundation it was that I was wearing. My skin is definitely more radiant, and I love the way it looks now. The bumps on my skin. I used to have little oil-seed-like bumps on my skin, particularly near my mouth and chin. They've disappeared now (I exfoliate my skin regularly), and I think it is largely thanks to the addition of the Imedeen supplements into my routine. The firmness of my skin. I started getting quite worried a few months ago, when I noticed that the skin on my neck was feeling a little bit 'loose'. My skin's turnaround rate. One area that delighted me when monitoring results of this Imedeen trial was the rate at which my skin healed after a pimple. I have this issue where once a pimple appears on my skin, all hell breaks loose. The pimple itself disappears after only a couple of days, but it leaves behind a scar that lasts months and months, if not years. My skincare routine has helped to reduce the darkness of these scars, and happily enough, the Imedeen has taken away the need to treat new scars because any new scars actually disappear within a week or so now! Overall, I am thrilled with the performance of these tablets. They have improved the appearance of my skin overall, and I'm in a very happy place at the moment, skin-wise. Imedeen retails in both Australia and Malaysia, and you can find more information about prices and stockists on their official website.